The Central Board of Secondary Education (CBSE) will be issuing an 'instruction module' to all schools to deter students from cheating, a senior Board official said on Friday. 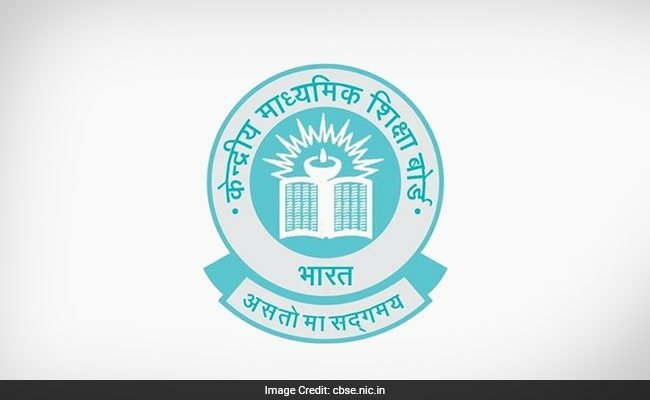 The Central Board of Secondary Education (CBSE) will be issuing an 'instruction module' to all schools to deter students from cheating, a senior Board official said on Friday. The module was being worked on for quite some time and it has reached its final form on Friday, the official told IANS. "Cheating is an individual malpractice. This year we are doing something special to bring down the instances of cheating. We will be issuing a module to the schools by next week. It talks about why cheating is unethical and immoral. It will have case studies to that effect," the official said requesting anonymity. 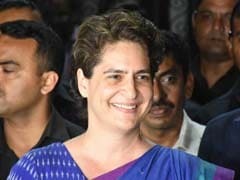 CBSE's reputation of being a formidable examiner was delivered a blow in 2018 when question papers of Mathematics and Economics for Class 10 and 12 respectively were leaked to the students before the exams. The fiasco resulted in re-conducting of the Economics paper for Class 12 students. "I cannot reveal the security mechanism we have brought in. But we have put in place a system which will help us identify any malpractice if it takes place. The system has been strengthened at all levels," said the official. The official also debunked reports that the board is conducting exams early this year due to general election, saying its "completely wrong" and that early exams have nothing to do with the elections. "We are conducting exams a little early this year at the instruction of the Delhi High Court, which had said that the schools results should not coincide in anyway with the Delhi University admission. To that effect, the results this year will be announced early in May," the official said.